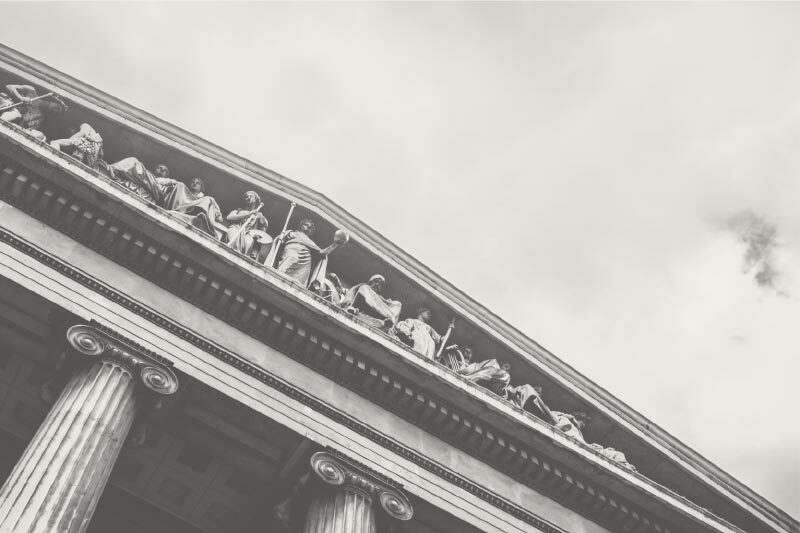 Huie has a long history of pursuing the interests of its clients in both the courtroom and in appellate courts. The Firm is counsel of record in more than 400 reported cases and has worked to shape the current law in virtually every practice area. Most notably, the Alabama Supreme Court’s opinions in Casrell v. Altec Industries, Inc., 335 So. 2d 128 (Ala. 1976), handled by the Firm, created the standards for products liability law in Alabama through the promulgation of the Alabama Extended Manufacturer’s Liability Doctrine. Our aggressive appellate practice continues today and is an asset where justice requires revision of existing law or relief from trial court rulings. In the last year, based upon the arguments made by Huie’s attorneys, the Alabama Appellate Courts have reinstated a two year statute of limitations for claims of wanton conduct, Ex parte Capstone Building Corp., 2011 WL2164027 (Ala. 2011), revised venue standards, Ex parte Ford Motor Co., 73 So.3d 597 (Ala. 2011), and established clearer standards for jury selection, Ford Motor Co. v Duckett, 70 So.3d 1177 (Ala. 2011).